In the crowded world of social media, a few people have a lot more influence than the rest. These “influencers” are the stars of the social media world with vast followings and loyal bands of engaged fans. For marketers in all industries, being mentioned by an influencer can be the difference between your product or service falling flat or hitting the big time. So influencer marketing has become a key task for marketers but with so many influencers to choose from in so many different fields, how do you find that right one for your business? As part of our top tools series, we asked social media influencers to give their views on some of the top influencer marketing tools on the market to help you find the people who will help to make your next campaign or product launch reach the right audience. Our media analytics platform also provides key features for influencer marketing that show you exactly which individuals, blogs and even newspapers are the most influential on specific topics. The results are also sortable by engagement, post number and sentiment so you can see the influencer metrics that matter for you. 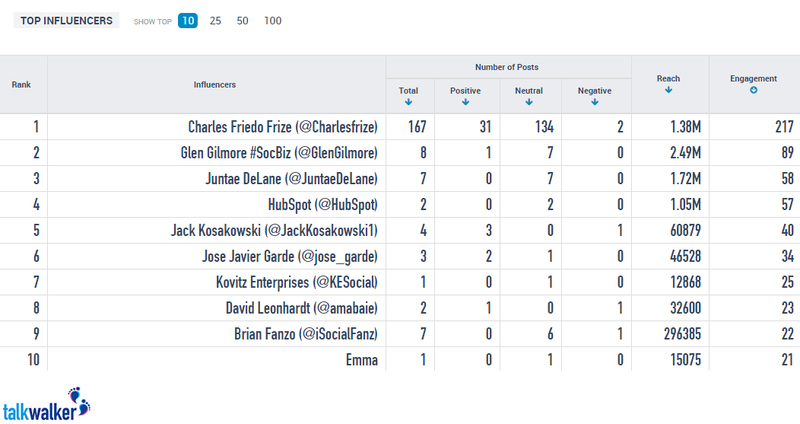 Nimble is an all-encompassing influencer management tool with a particular focus on the fact that it provides the information you need on a single view. You can get a detailed insight into your contacts to see what they are doing on social and online channels and Nimble will also suggest contacts to get in touch with based on industries and keywords that you identify as important. 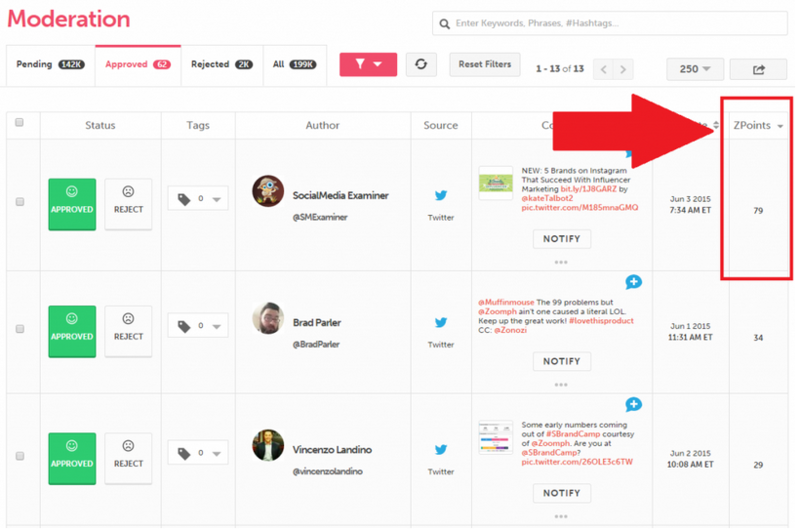 The signals tab will even let you see when your company or brand is being mentioned on social channels. Traackr helps you through each stage of the influencer marketing process from searching for the right influencers in each niche to inviting the influencers you’ve identified to work on specialized projects. Traackr also scores the influencers you’ve identified based on their reach, resonance and relevance in a particular field. 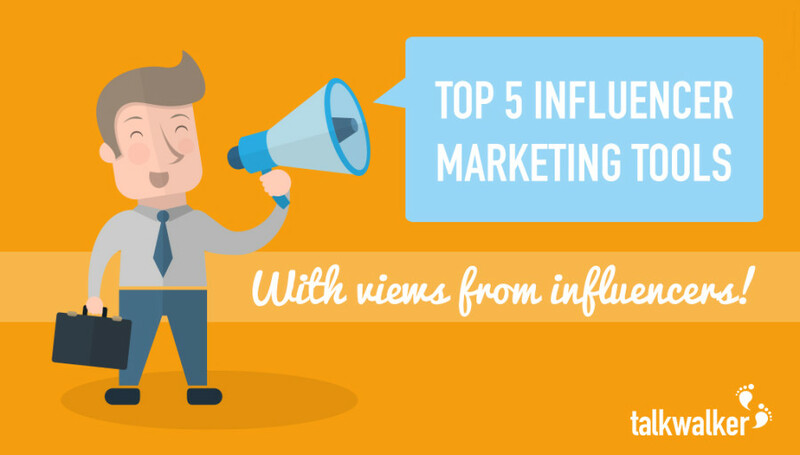 They also have a helpful blog to give you all the influencer marketing info you could need! Tim Hughes (@timothy_hughes), is the founder of Social Sales Lounge, a company that helps small, medium and large company implement a Social Media Strategy as well as supporting the change and training the staff. 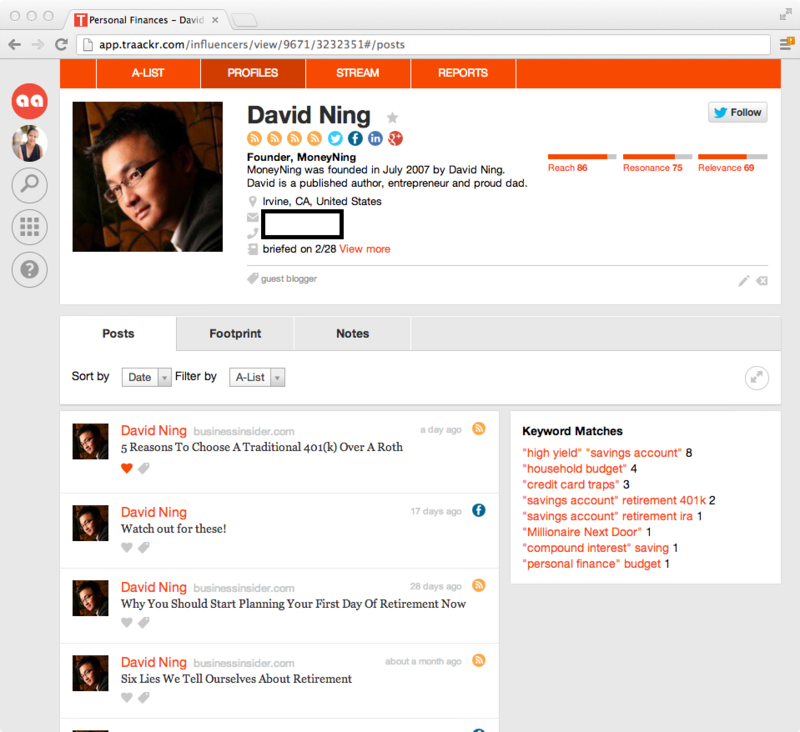 Klout is perhaps the most famous of the influencer marketing tools because of the “Klout” score. The Klout score certainly helps you get an indication of the social media influencers that have the most impact. Klout will also come up with suggestions of key experts with high Klout scores depending on the topics or keywords you’ve chosen to focus on. And one key bonus point for Klout is that you can get a lot of this information for free which makes it a strong choice for individuals or small businesses. Zoomph offers a variety of search and analytics functions but in terms of influencer management the key function is the Z-Points algorithm which allocates a score based on an influencer’s impact in a specific area. Once you enter several key terms or topics to search for, Zoomph will then assign each identified influencer with a Z Point score so you can see exactly how influential a person or publication is in that field. Once identified, you can also engage with the influencer through the Zoomph platform. 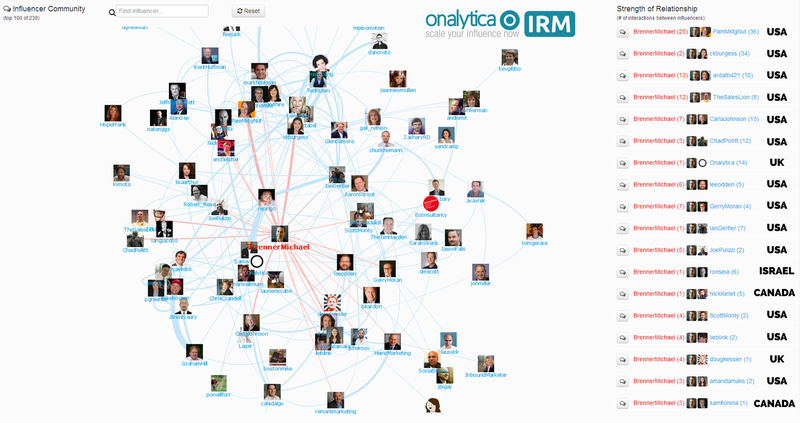 Onalytica’s IRM solution is a solution for running influencer programmes. It helps you identify influencers, manage the engagement process and measure the success and ROI of influencer initiatives to better scale relationships with key influencers and influential stakeholders such as journalists, analysts, thought leaders and bloggers. The software is aimed at teams that are tasked with selling a brand, idea or viewpoint. Influencer marketing is now a key part of the digital marketing world and as social network usage continues to expand, so will the importance of these social media influencers. With the right tools, marketers can make sure they find the influencers they need to make their business grow. If there are any influencer marketing tools that you’ve found useful or if you have some tips for influencer marketing, let us know in the comments below.